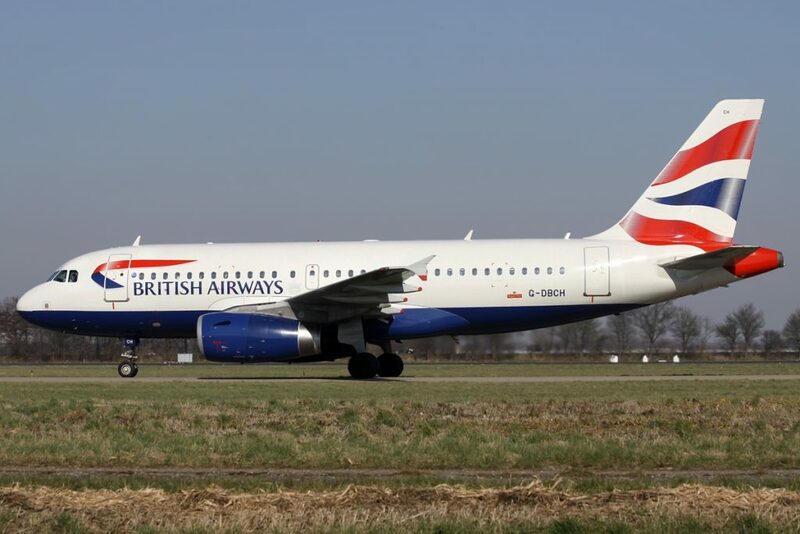 A British Airways Airbus A319 has collided with a tug at Glasow Airport on Friday evening. The aircraft with registration G-DBCH was pushing back from its gate when it hit an airport tug in icy conditions. The incident occurred at around 20:45pm local time. Emergency services quickly responded to the incident and all flight and ground operations were halted at the airport. The pilot of the British Airways aircraft reported the collision to Air Traffic Control. “We have apologised to our customers for the delay to their flight after the tug towing their aircraft slid on ice and came into contact with the aircraft. Our customers disembarked the aircraft normally and we are now arranging hotel accommodation for them. The airport suspended operations so that they could assess the icy conditions. Flight operations at Glasgow Airport resumed at 10:20pm local time.